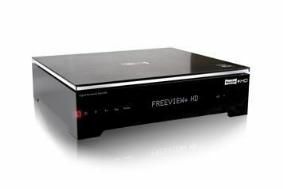 Philips/Pace release software fix for HDT8520 Freeview HD PVR | What Hi-Fi? However, this update will not enable the box to transcode Dolby Digital 5.1 on BBC HD broadcasts. A further fix will be issued in September to address that specific problem. You can download the V4.22 software upgrade from the Philips website now.